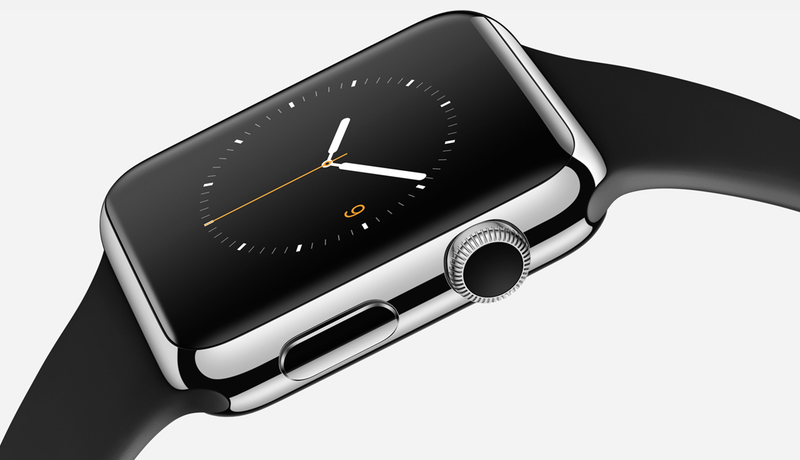 Apple Watch will go on preview at Apple retail stores in about two weeks. The device goes on sale April 24. Although there is a lot of hype surrounding the product, not much is known when it comes to the little details. Like, how will it work with Apple CarPlay, if at all? 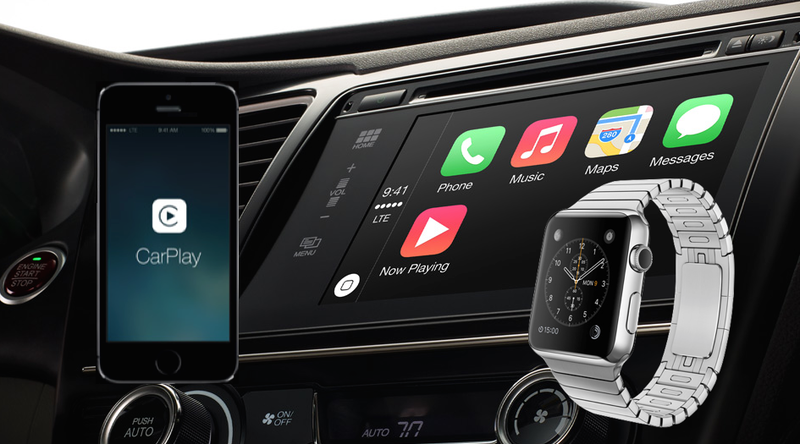 So what should you expect if you've planned to purchase an Apple Watch and already use CarPlay in your car? We know that Apple Watch requires a compatible iPhone to work. Most of the features of the Watch rely on the iPhone. Apple's first wearable works essentially as an input/output device for your smartphone. To use CarPlay in your vehicle you have to be connected (through a cable) to a compatible head unit or vehicle dashboard. There is speculation that CarPlay will work wirelessly at some time in the near future (iOS 8.3 perhaps), which means that you will have to be connected via Bluetooth (also required currently) as well as another protocol like wifi to use CarPlay. The latter part cannot be confirmed at this time. Apple Watch communicates with your iPhone over Bluetooth. The Bluetooth protocol has advanced markedly over the years allowing multiple connections simultaneously. Which means you could technically control CarPlay from your Apple Watch via your iPhone. Things like changing tracks, reading messages, replying to phone calls etc. should be possible from the Watch. But will Apple allow you to do that or block Apple Watch usage completely while driving? Isn't the Watch a potential distraction while driving? And what happens when you trigger Siri from your Watch while in the car? Does CarPlay get interrupted? The answers to all those questions will be available once the Apple Watch reaches customers next month. I'm sure Apple has thought about the Apple Watch - iPhone - CarPlay scenario and worked out ways to make use safe while driving.